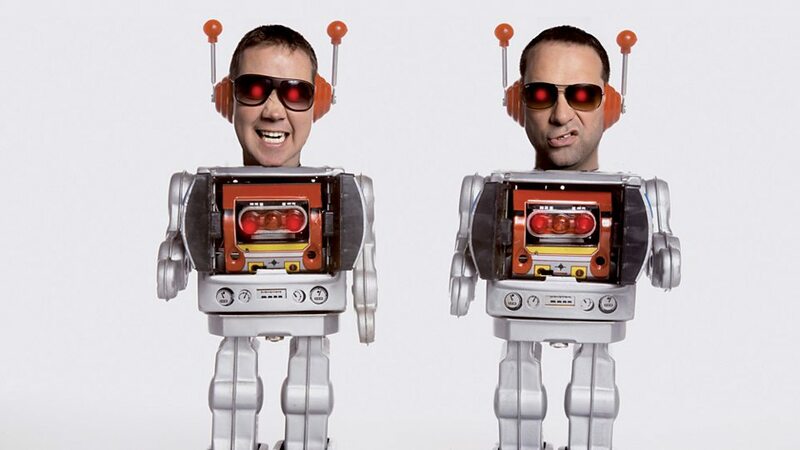 Hexstatic are an English electronic music duo, consisting of Stuart Warren Hill and Robin Brunson, that specializes in creating "quirky audio visual electro." 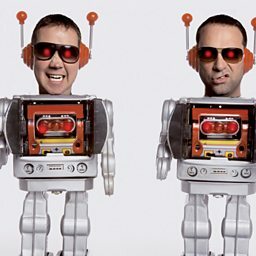 Formed in 1997 after Hill and Brunson met while producing visuals at the Channel 5 launch party, they decided to take over for the original members of the Ninja Tune multimedia collective Hex that had disbanded around the same time. 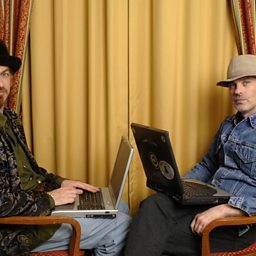 They soon collaborated with Coldcut for the Natural Rhythms Trilogy, including the critically acclaimed A/V single "Timber".